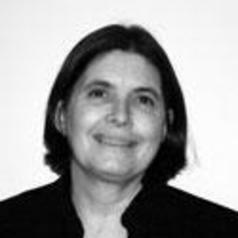 Professor Gail Pearson is a leading academic in the fields of financial services, commercial and consumer laws. She is a former Member of the Fair Trading Tribunal of New South Wales (now Consumer Trader and Tenancy Tribunal), the chief venue for resolving consumer disputes. She is currently a member of the Fair Trading Advisory Council (a statutory advisory committee to the Minister for Fair Trading) and a member of the consultative committee to the Consumer Trader and Tenancy Tribunal. She is on the Executive Board of the International Association of Consumer Law(Helsinki) and the Consumer Committee of the International Law Association (London).